To ask Sean Williams questions, please sign up. 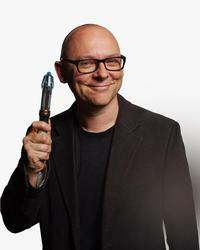 Just wanted to say a huge thank you for signing my book today at the writers festival, it was so interesting listening to you and the other authors talk! ? Sean Williams Thanks, Stella! It was great to meet you. I hope you enjoyed the rest of the day at PWF! Hello! 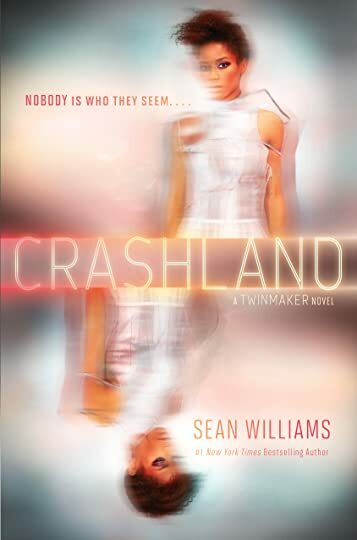 The cover of Crashland, the sequel to Twinmaker, has just been revealed to the world. I'm really happy with it--very pleased that Clair gets her moment in the spotlight. I hope you'll like it too! We’d love your help. Let us know what’s wrong with this preview of Cousin Kate by Georgette Heyer. We’d love your help. Let us know what’s wrong with this preview of Sprig Muslin by Georgette Heyer. We’d love your help. Let us know what’s wrong with this preview of The Quiet Gentleman by Georgette Heyer. We’d love your help. Let us know what’s wrong with this preview of Venetia by Georgette Heyer. “With that, the hologram did dissolve and PROXY returned to his normal appearance and size. "Ugh," the droid said with a shudder. "I hate being him." March Fantasy: This poll decides which 2 books move on the the run-off poll for March Fantasy Book of the Month!